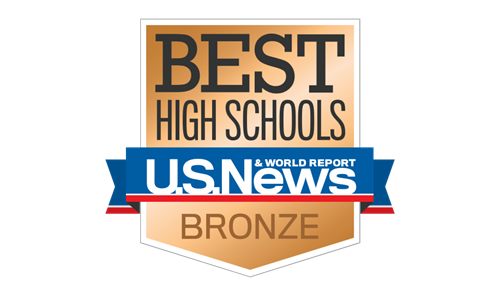 U.S. News and World Report has recognized Shenandoah High School as one of the best Public High Schools in the State (#45)! This ranking puts SHS in the top 91% of all schools. Our students, teachers, parents, and community members should be extremely proud of their commitment to excellence.